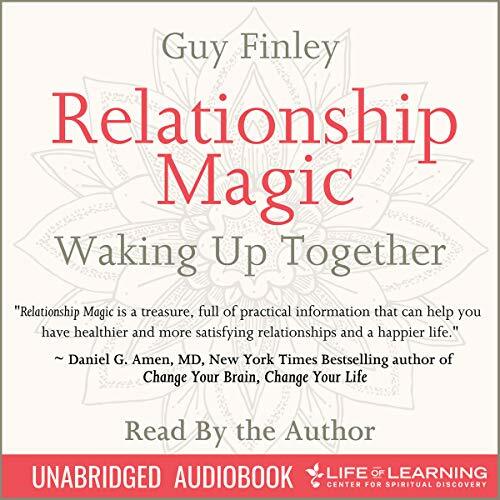 Showing results by narrator "Guy Finley"
Renowned spiritual teacher Guy Finley shares key insights and lessons for building a beautiful, enduring relationship with the one you love, and better relationships with everyone you know. Learn how to use your differences to become more loving and kind with one another. Discover how to bring arguments to a dead stop, while deepening the bond between you and your partner at the same time. 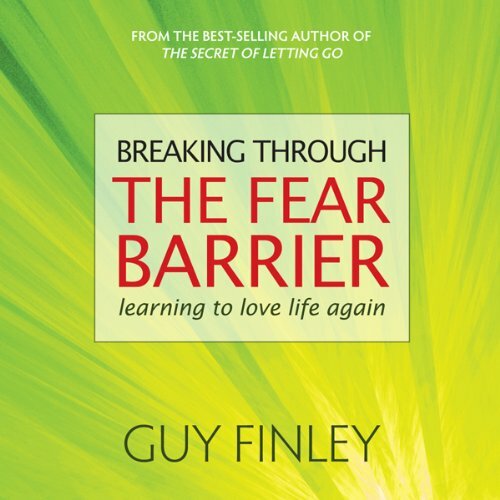 Break old patterns that are keeping you stuck, and learn to love your partner fully - without the fear of loss - in spite of painful relationships in the past. Real life is change itself, a ceaseless flow of creative forces expressed in ever-new forms. So, our inability to make a fresh start isn't because life refuses us what we need to succeed. The problem is this: before we can hope to make a real new beginning in life, we must deliberately release our old claims upon it; for it is only in letting go of whatever binds us to our past that we are free to realize the promise of who we may yet be. 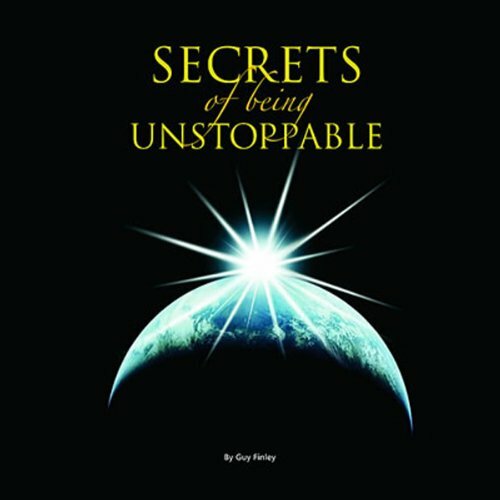 Secrets of Being Unstoppable gives you a realistic, complete, and accurate blueprint for realizing your full potential. 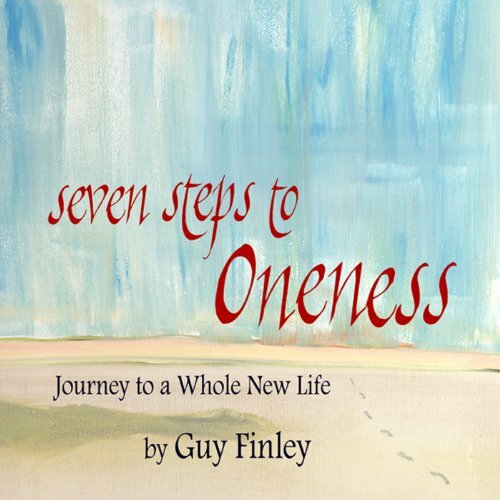 Listen now and take a giant leap toward the higher life your heart longs for. It has nothing to do with positive thinking, goal setting, visualization, or gaining an advantage at the expense of anyone or anything else. It's much better than all of those temporary success techniques. 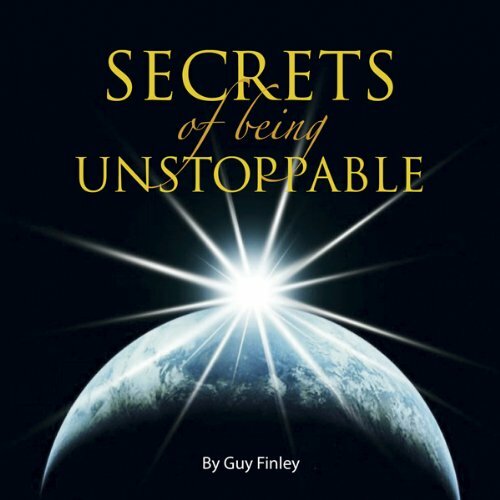 Once you learn the principles in this program, you'll wonder how you ever lived without them! Like the giant Gulliver, asleep in Lilliput, we often find ourselves tied down, unable to move. We are hound by fears, misconceptions, and desires we cannot see or comprehend. It is a condition created by what Guy Finley calls our ''Me Mind". This is the unseen part of ourselves that is constantly in conflict and full of doubt, inflicting pain and pressure that pushes us into compromising our integrity. But it needs not be that way. 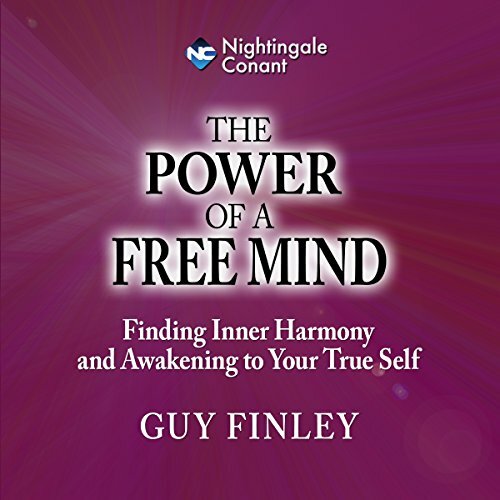 The "Free Mind" has an objective view, seeing both us and the ties that bind us. Most of us will admit to living with some kind of fear that holds us back, that keeps us running, or that crushes our hopes and dreams. And if we could peek into the secret longing that lives in the hearts of everyone we know, we would see there the one great wish that we all share in common: we want to be fearless and free. When all is said and done, there is only one freedom that cannot be diminished, and only one place where its abiding peace can be found: all that your heart longs for lives within your true self. Your true self is fearless, loving, and totally free. Realizing its unlimited life as your own enables you to enter a whole new world within yourself whose very ground is the unshakable strength, security, confidence, and contentment you were born to know. Break free of whatever is holding you down, and rise to your highest possibilities! 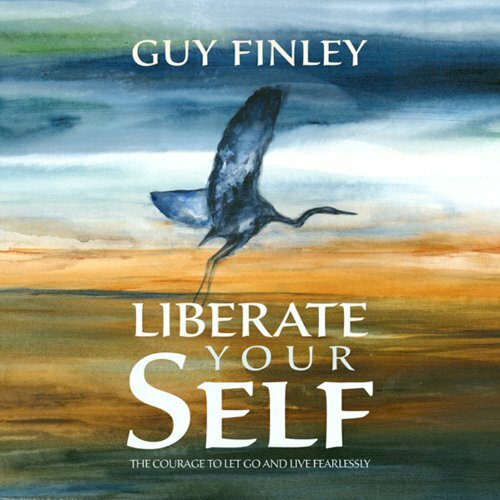 In this enlightening audio album, recorded live during Guy Finley's five-day intensive workshop at the Omega Institute in 2010, you'll learn everything you need to know to make fear run from you! 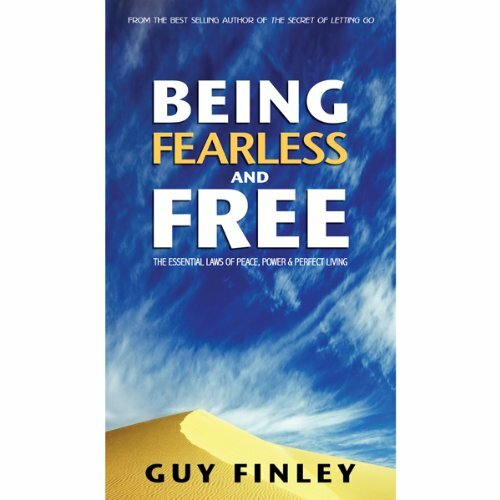 Here is the new knowledge that will forever change the way you meet and go through unwanted moments, and all the tools you'll need to take the next step higher in your journey to fearless living. In order to end the fear that appears in most of our unwanted moments, we must see this one surprising fact: the only thing that really frightens us is some fear-filled thought or feeling telling us that we're powerless to do anything but listen to it! This means the real cause of our fear is the false belief that life can throw something anything at us that's greater than our ability to change (it). 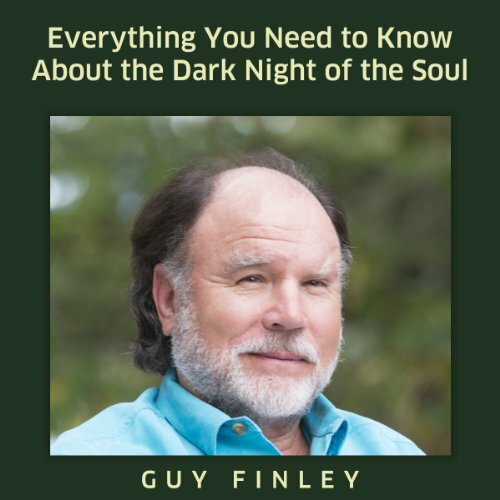 This past summer solstice, individuals from all over the world gathered at Life of Learning Foundation in Merlin, Oregon, to hear Guy Finley share some of the most profound insights ever shared on the meaning of life. All who were there for these five days of groundbreaking dynamic talks were inspired, enriched, and deeply touched by the revelations Guy presented. 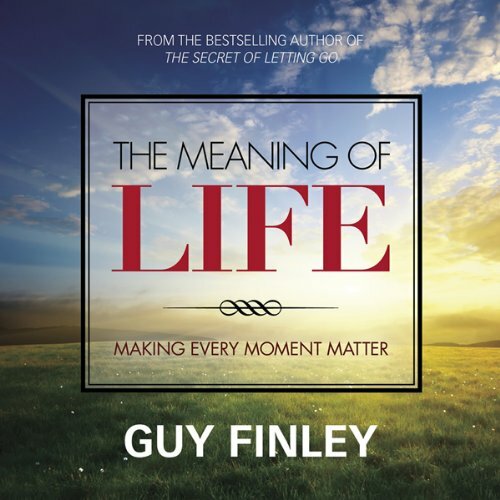 In all, Guy presented seven powerful talks that built one upon the other to reveal the entire explanation of how we can discover and live the meaning of our lives. Freedom from fear has nothing to do with acquiring powers or possessions, so as to change or otherwise control those moments that seem to darken our life; real fearlessness is in our divine right to take whatever is unwanted... and to surrender it to that indwelling Celestial Character that loves whatever is brought into its light. In all of history, one principle sits higher and runs deeper than all others. Every prophet, every true saint or enlightened master, every illumined manuscript (from the East to the West) points to this one all-encompassing principle as being the secret gateway to the greater life: the eternally perfect now. 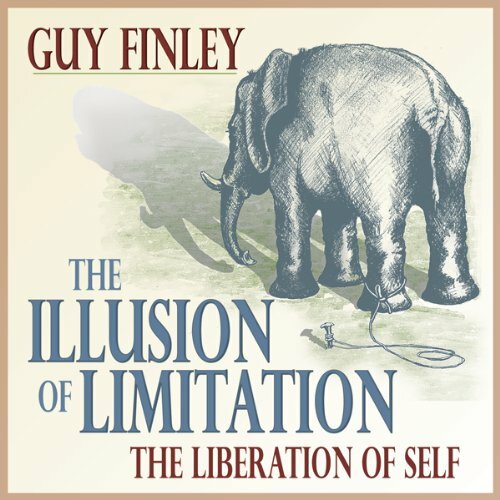 Guy Finley. Get to know his teachings. The core of your being, heart, mind, and body, holds within it a consciousness capable of realizing a world without limitations; a life unfettered by any fear, empowered by a Living Light, and renewed every day by timeless Love. 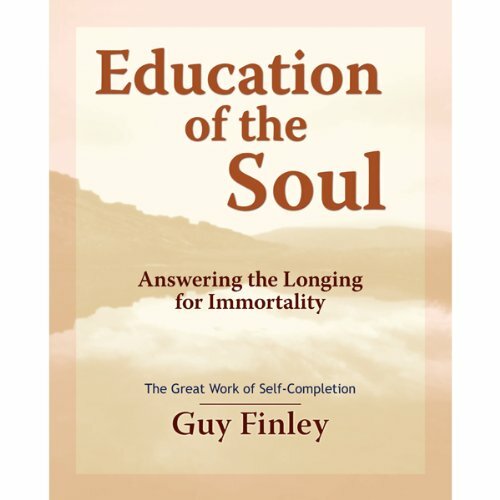 Education of the Soul is a comprehensive program that distills the fundamental concepts that form the core of the invisible spiritual curriculum. This unparalleled collection of wisdom can be understood at many levels, making it suitable for beginners and long-time students. With each listening, the student encounters a deeper layer of meaning. Here is a spiritual secret beyond measure: the world we live in, the one we see, taste, hear, and touch, is a mere shadow of unseen worlds that belong to a higher order of reality. All great saints and true seers point to the existence of these higher worlds as the home of divine forces, and that within them exist possibilities far surpassing any of those we can experience upon the earth. Have you ever wondered why our relationships require so much work? There's a very simple reason, but it's so easy to miss. What's more, this same unenlightened condition causes much of today's soaring divorce rates, corrupt politics, crime, and even the outbreak of war. In fact, you'd be hard-pressed to find a dark condition in this world that isn't connected to this one unseen problem: the world has handed us unnatural ideas about the nature and purpose of our relationships. That's the problem. Everything in life serves a greater purpose. Take the mighty Oak, for example. It serves much more than just its own needs, it literally serves the whole of nature. It's a nesting place and home for countless birds and insects. It's a source of valuable shade on hot summer days. And it supplies us all with life-giving oxygen. In short, the Oak plays a vital role in helping nature to sustain and perfect her creations, which is one of the many greater purposes it serves. All is well for the one who never forgets that within and around him exist the presence of invisible but interpenetrating worlds - high and low - that are ceaseless in their influence and actions upon him. 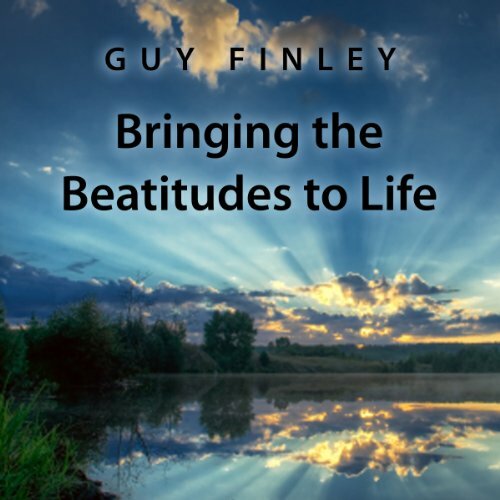 The Beatitudes are probably one of the most misunderstood set of instructions ever provided to a struggling humanity. The fact is that they are completely practical and down to earth - for those with eyes to see. 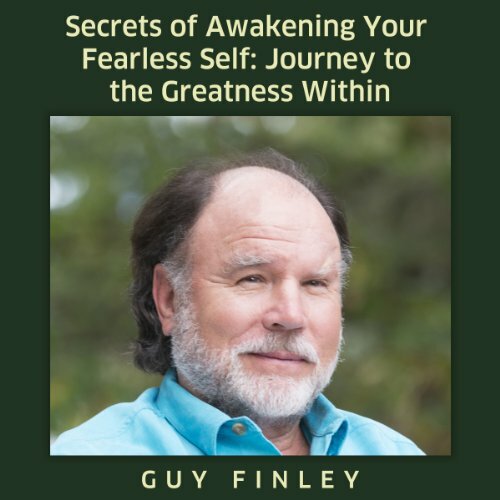 And now your eyes can be opened to their higher transformational wisdom because Guy Finley unwraps their true meaning as a roadmap for character development in his brilliant new 60-minute audio program. 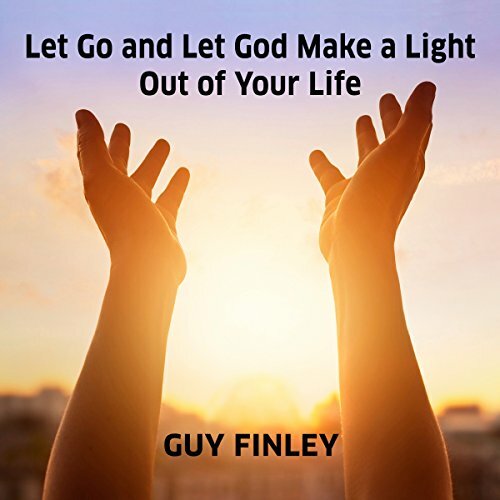 Bestselling Letting Go author Guy Finley's encouraging and accessible message is one of the true bright lights in our world today. His ideas cut straight to the heart of our most important personal and social issues: relationships, success, addiction, stress, peace, happiness, freedom and lead the way to a higher life. At Last.... the Whole Story! 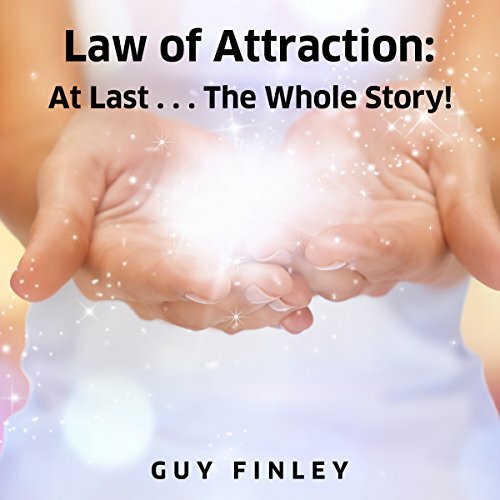 What if everything you knew about the law of attraction...was wrong? The truth is so much better than anything you've been told, so much more powerful in its ability to transform your life. Until now you've only heard part of the story. But there is another side to it: something I can virtually guarantee you've never heard before.